It is that time of year. The air is cool. The leaves are changing. We have pumpkins, candy, and Halloween on the brain. 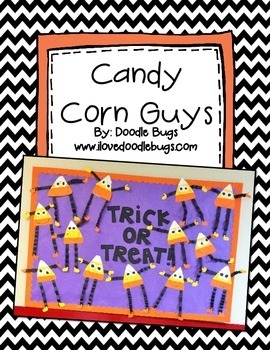 EVERY year, you can find Candy Corns at the Target Dollar Spot. I am always making new games to go with them. We have been working on building numbers. I made this Candy Corn Freebie to help support that concept. 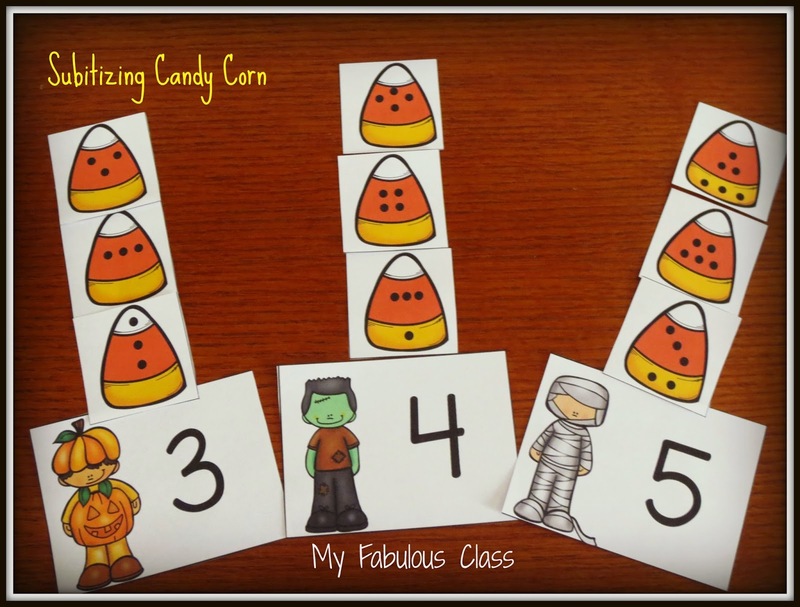 Students take a card with some candy corns on it and a number. They add more candy corns to build that number. There are ten frames for the numbers 3-10 and two recording sheets to help differentiate instruction. 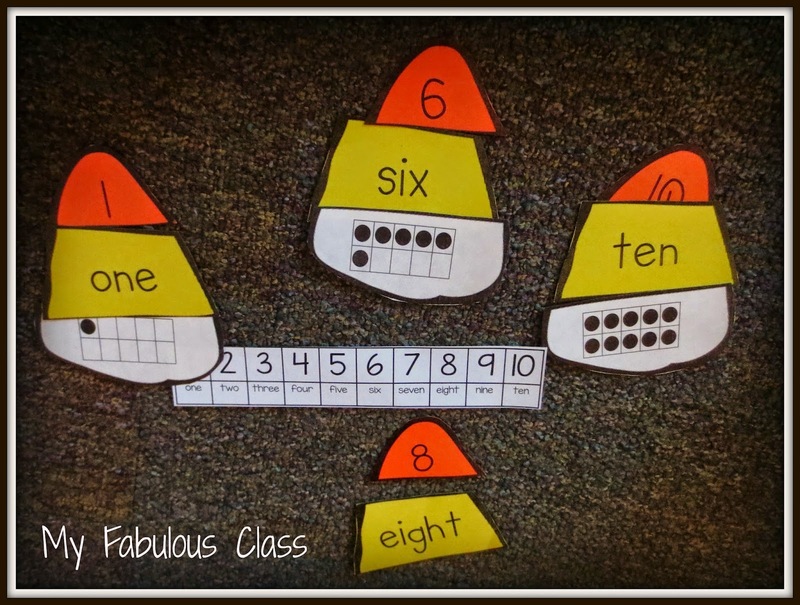 One recording sheet allows students to color in the ten frame and writing the number. The other allows students to color in the ten frame and write the addition sentence. You all know how much I love subitizing! How adorable are these trick-or-treat kids??? Count the dots on the candy corn and match it to the trick-or-treat kid. 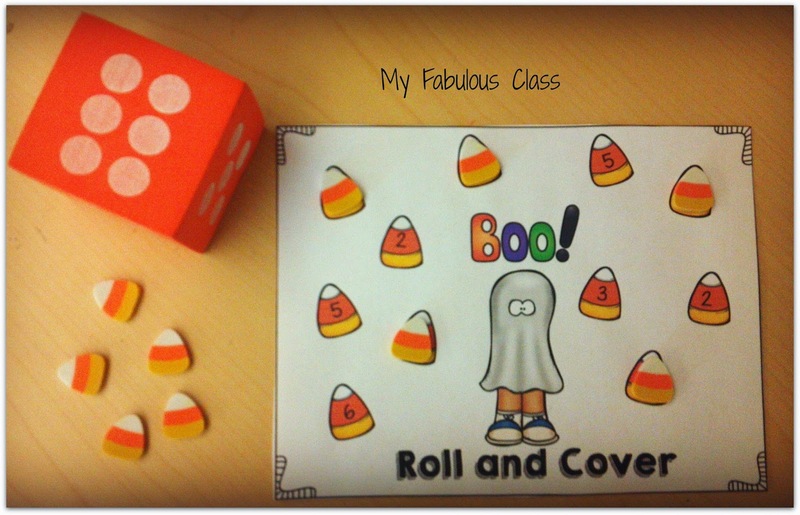 This also comes from my Spooktober Math and Literacy Centers. 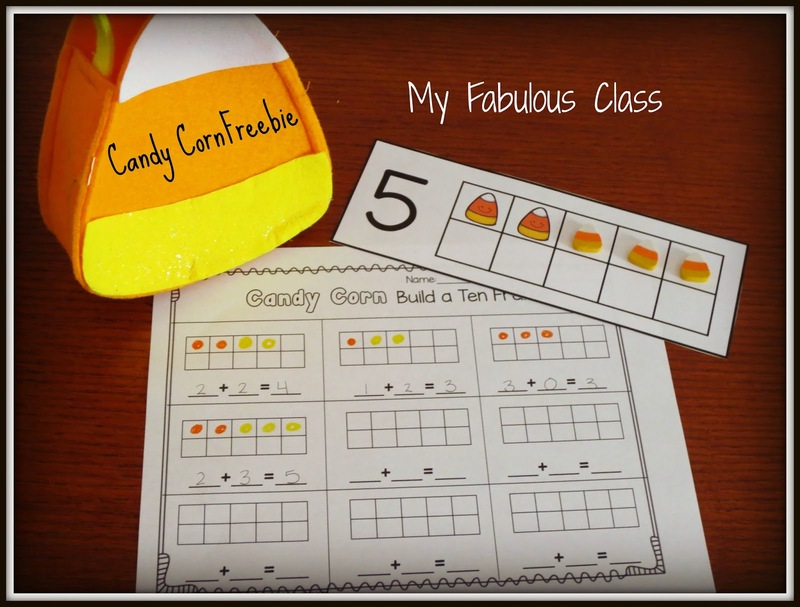 These adorable Beginning Sound Candy Corns are FREE from Caitlin Clabby at Kindergarten Smiles. I printed it with two pages on one to save on ink. 2016 UPDATE: This is no longer offered as free resource. I found a similar Free Resource HERE. Caitlin also has these Candy Corn Ten Frames free. She offers them in color and black and white. I choose black and white. I printed on set on white, one set on yellow, and one set on orange. Then I mixed them up so each set has all three color. I LOVE saving on ink! Finally, I found these adorable Trick or Treat Candy Corns. 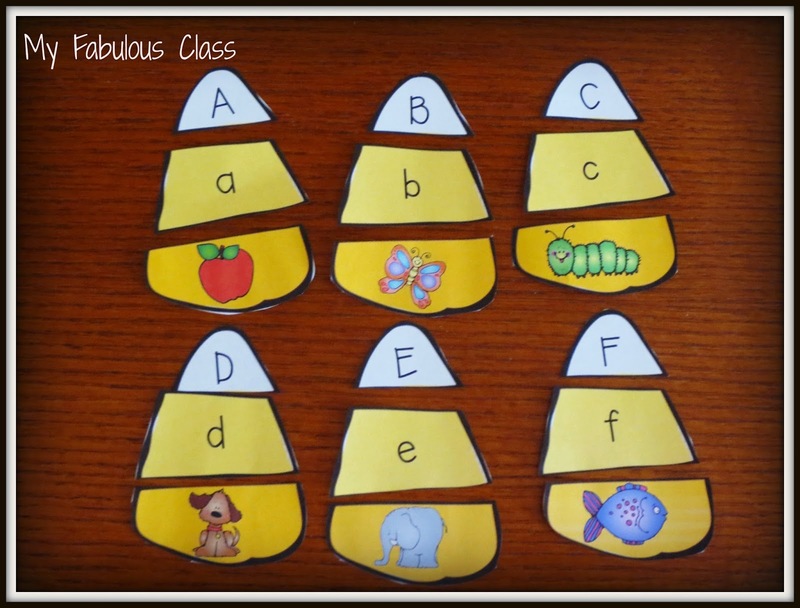 They are a FREE download from Doodle Bugs Teaching. I will post them on Instagram after we make them. I must admit, I am just starting to get into Instagram but I am hooked. Click HERE to follow me on Instagram. 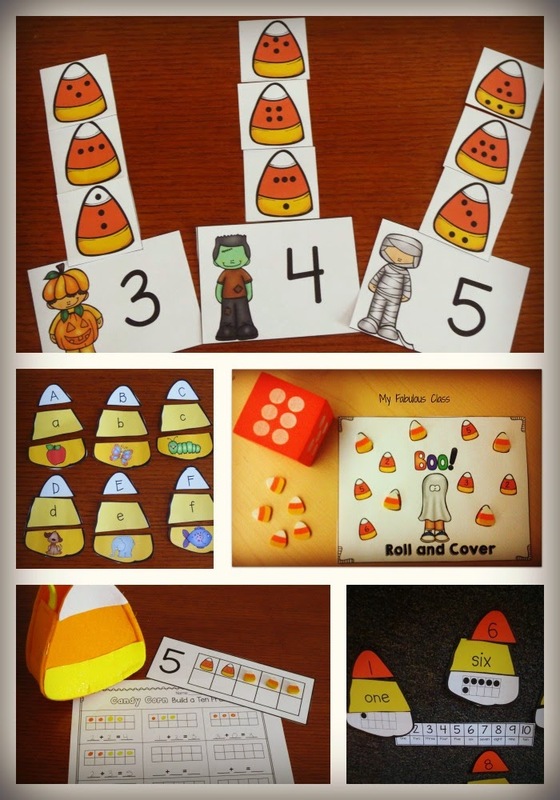 The ten frame activity and the candy corn craft are still free. Unfortunately, the beginning sounds and number match activities are no longer offered as a free resource by the teacher who created them. I did find similar free resources and wrote an update with the links. Hope that helps!